2018 Draft Walk Totals are in! 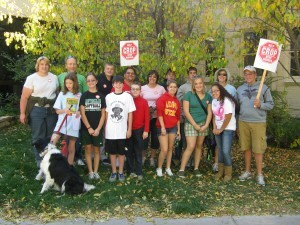 Thank you all who walked and helped this vital cause! 2018 Boulder County Hunger CROP Walk! Congratulations to all who walked in 2017! Thank you to all who walked and hiked in the woods, even for the people that decide to do archery using the top quality laser range-finder. We are looking forward to you joining us again.